In anticipation of the growing numbers of non-local students and the corresponding shortage of residential places, CEDARS has rented a small number of flats in Sai Ying Pun (西營盤) as a convenient option for this group of students and other needy local students who are interested in living in off-campus housing owned by private landlords. 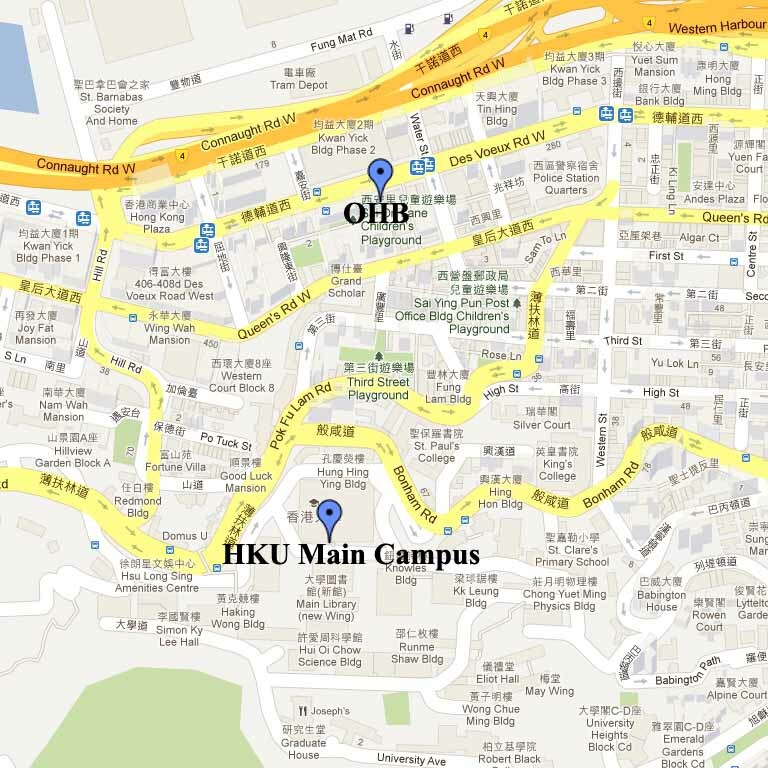 On Hing Building is within walking distance to Main Campus. These off-campus flats are located at a wide range of excellent facilities including shops, banks and restaurants. All flats are designated as non-smoking areas, and are only moderately furnished. The exact number of vacancies (multiples of 6) assigned for each gender group will depend upon actual demand. Each flat can accommodate 6 students in air-conditioned bedrooms, bathroom, and pantry facilities equipped with refrigerator and hot plate / microwave oven for preparation of light meals. There is no passenger lift in this 8-storey building. Priority will be given to newly admit non-local students. Other student groups will also be considered once non-local student demand has been met. Students with unique or individual circumstances that they wish to have considered are invited to outline and submit their situation in writing to the Accommodation Manager at CEDARS. Other charges may be applied for damage repairs, improper use of equipment, and lock-outs, etc. Complete the application form and return to CEDARS together with a copy of University ID card and/or Notice of Admission. Your application will only be processed upon receipt of whole set of documents required. Successful applicants will receive individual email notifications. Result will be released starting from mid-August. To be a first contact point of contact between the staff and student residents. To help student residents to adjust or cope with personal issues and academic problems. HRTs are essentially members of CEDARS and therefore are encourage and where necessary to enforce the rules and regulations of all off-campus housing. Each Hall has its own traditions and cultures with students who organize hall events and social activities, plus there are a number of inter-hall events and competition organized every year.